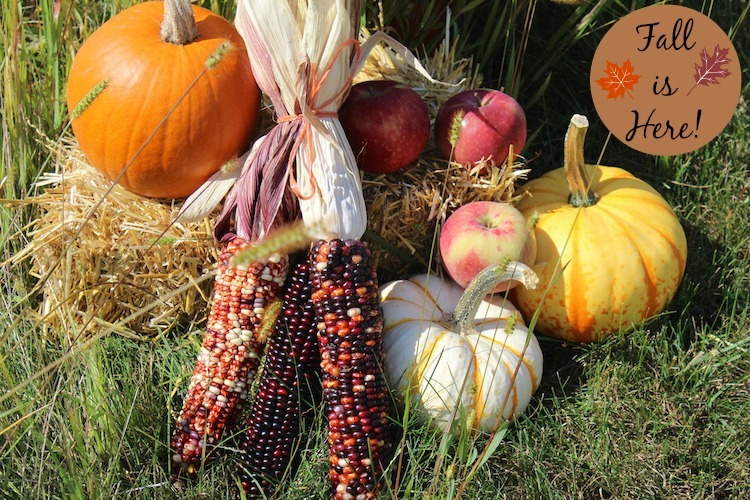 Fall is barely here…I haven’t even had a Pumpkin Spiced Latte yet…but already I notice the change in my skin. The air is drier, the humidity has dropped, and not only is it time to switch out of shorts and t-shirts. 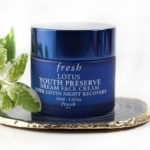 It’s time to adjust our skin care for the change in seasons. I spoke with Dr. Jeanine B. Downie, M.D. and Director of Image Dermatology in Montclair, NJ. 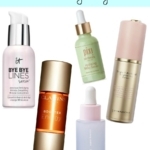 She is a Board Certified Dermatologist and she gave me some great suggestions to pass along for transitioning our skin care regimen from summer to fall. Switching from a gel body wash to a lotion formula in the shower can help. In the summer, people sweat more, so using a gel feels better on the skin. But in the fall, our skin craves the moisture of a lotion. It’s a good idea to also start cutting down on how long you spend in the shower; shorter is better during fall and winter. 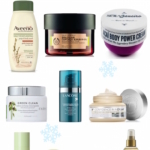 Dr. Downie recommends using a glycolic acid-based cleanser year around, but particularly in the fall and winter. This is a gentle, but effective way to exfoliate the skin without drying it out or stripping it. Use a cleansing balm to gently remove your makeup, and switch to a nourishing moisturizer at night. Yes, you still need the protection of sunscreen! A sunscreen should be used year-around, no exceptions. If you (or your children) are starting to experience itchy red skin, or dry patches on the face or body, you might be experiencing eczema. According to Dr. Downie, eczema can arise at any age. If you think you or your child are experiencing eczema, consult with a dermatologist to be sure. There are products you can use for relief, and to help break the itch and scratch cycle, including new AVEENO® Eczema Therapy Balms. There are two formulas: new AVEENO® Baby Eczema Therapy Nighttime Balm and AVEENO® Eczema Therapy Itch Relief Balm (for adults, coming soon). 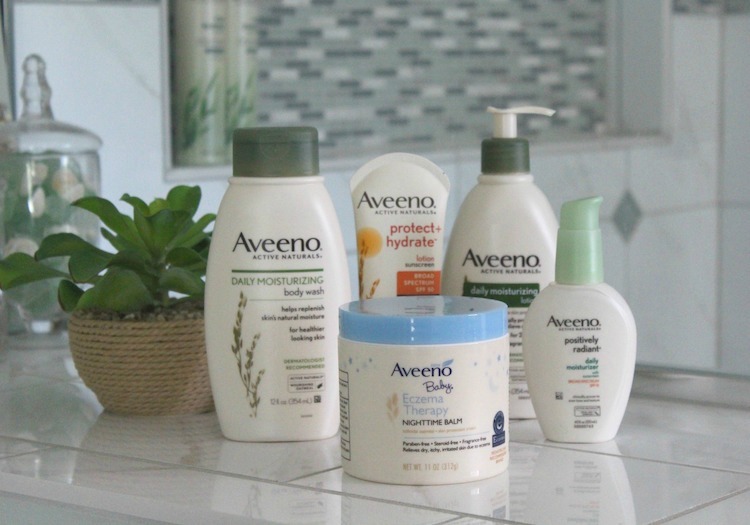 Harnessing the power of Active Naturals® ingredients (including Colloidal Oatmeal) and developed with leading dermatologists, the AVEENO® Baby Eczema Therapy Nighttime Balm is formulated with 3X more glycerin to intensely moisturize and help prevent recurrence of dry, itchy skin from eczema. 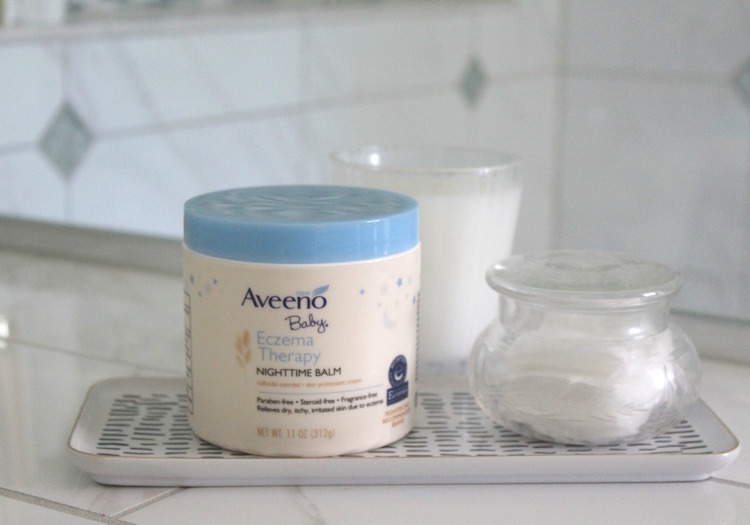 AVEENO® Baby Eczema Therapy Nighttime Balm helps strengthen the natural moisture barrier of babies’ skin, and can be used on the body and face. The Nighttime Balm is appropriately named, as it’s clinically proven to prevent recurrence of itchy patches and flare ups caused by eczema…so babies can sleep through the night. The AVEENO® Baby Eczema Therapy Nighttime Balm is available now in drug and discount stores. 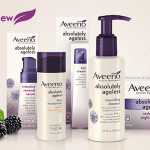 For more information on AVEENO® products, head to aveeno.com. 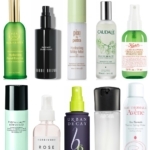 Have you started transitioning your skincare routine yet? What changes in your skin are your noticing? Disclosure: This is a sponsored post on behalf of AVEENO®. All opinions are strictly my own. Cold Weather Skin Savers at Walmart!